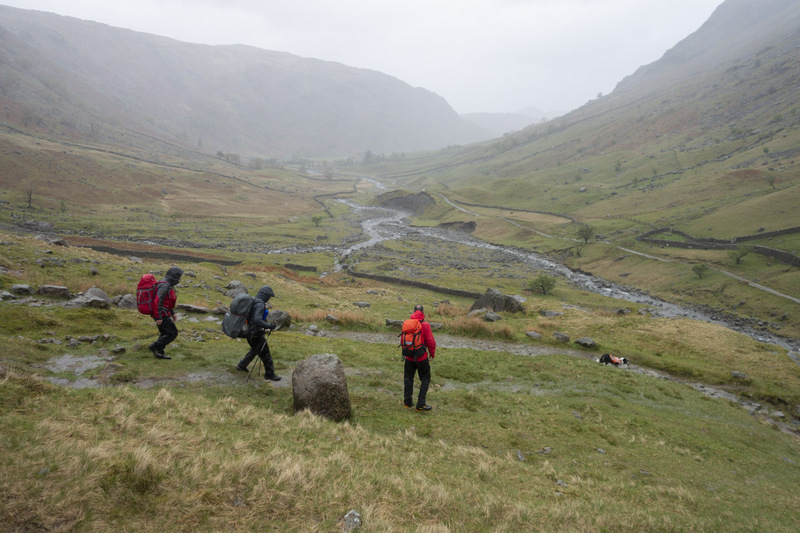 A 37 year old male, an experienced wild camper, failed to return from a planned trip up Scafell Pike from Seathwaite. 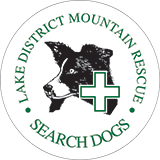 This call initially went to Wasdale MRT, so they co-ordinated the rescue. 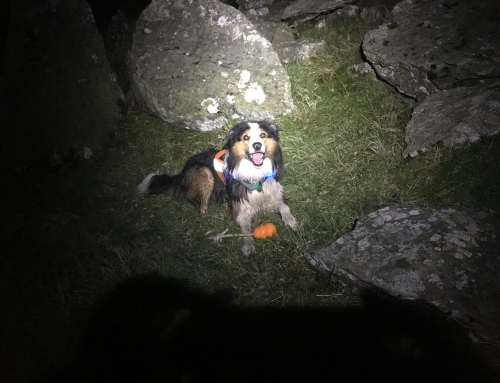 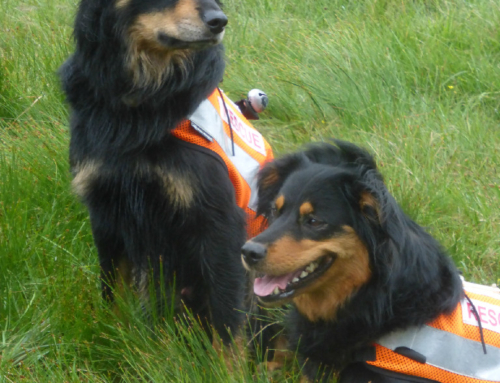 Keswick MRT sent a small group, along with Search Dog Isla and her handler Martin Bell to search the main routes from the Borrowdale side up to the Pike. 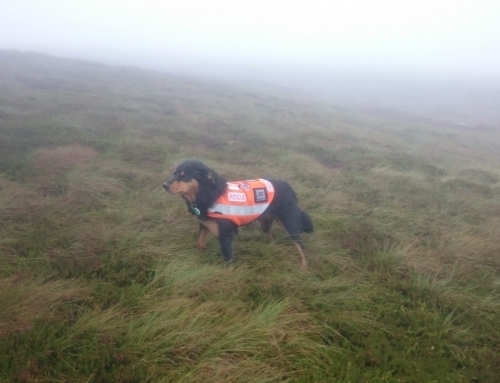 Martin and Isla encountered the missing man near the Trust bridge, on the way up to Sty Head. 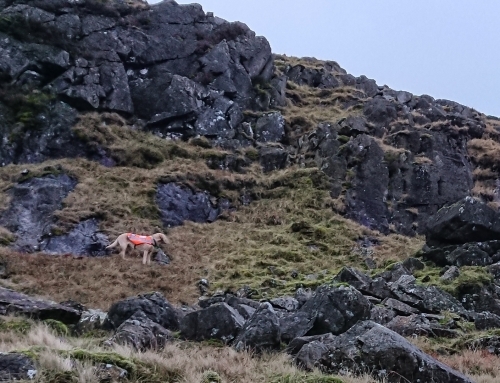 He was unhurt, just overdue, and dog & handler accompanied him down to Seathwaite Farm.